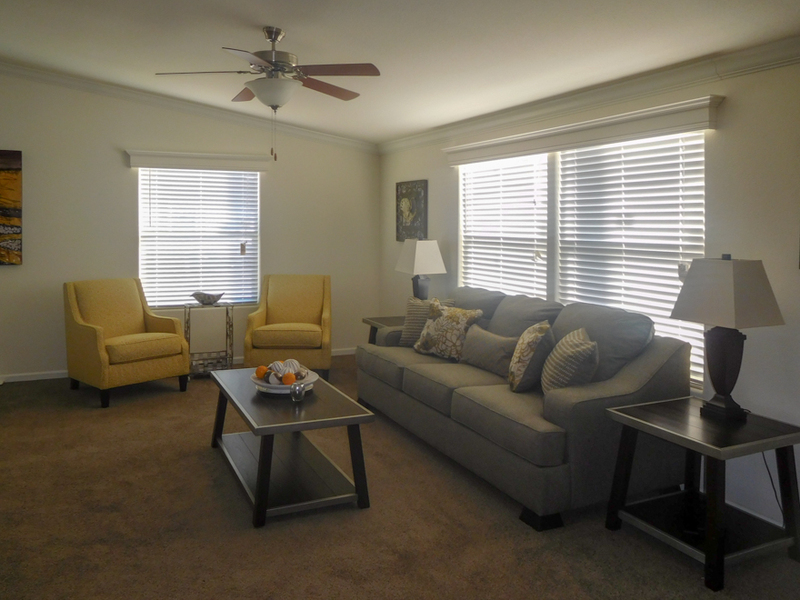 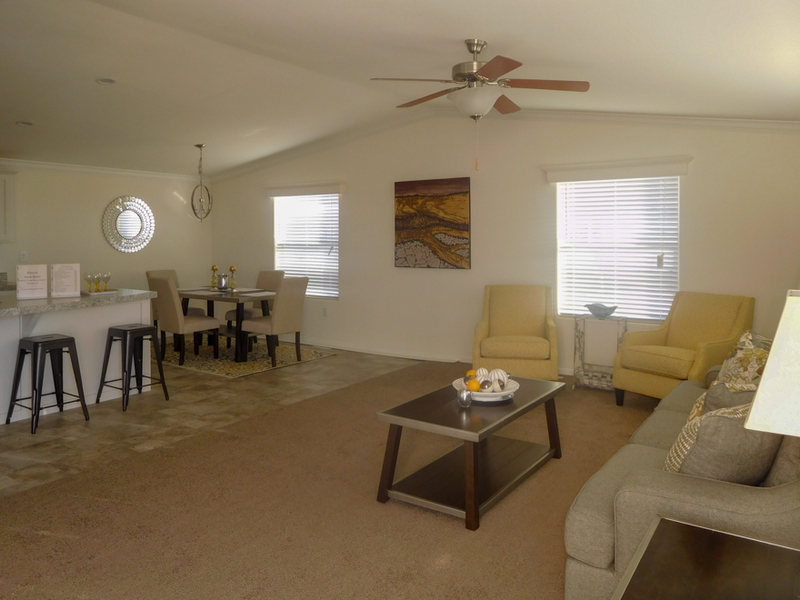 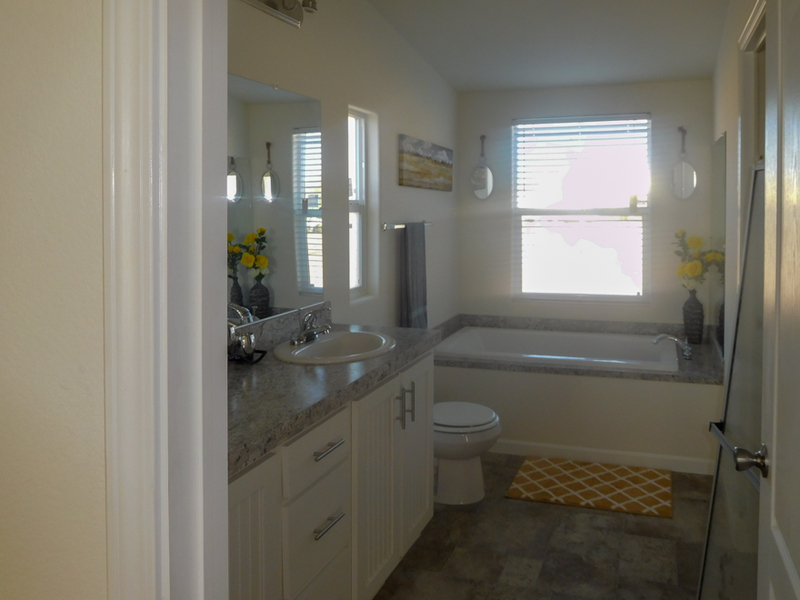 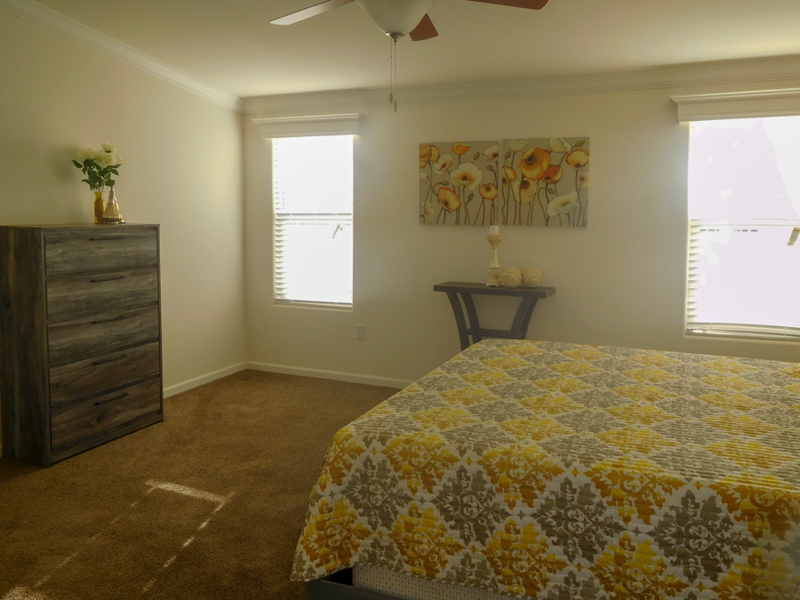 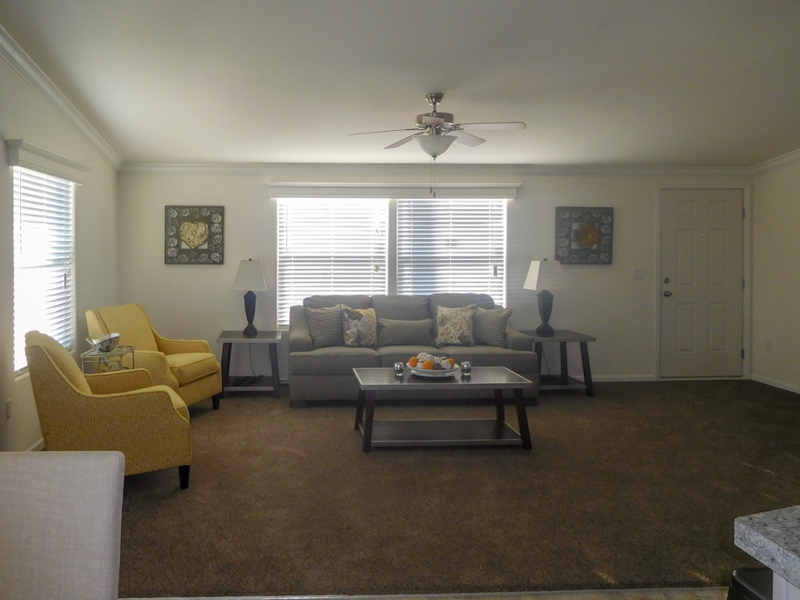 The Rincon model has 3 Beds and 2 Baths. 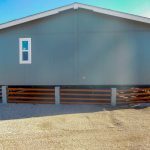 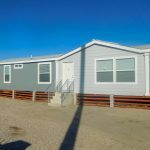 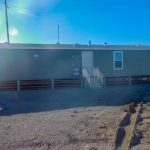 This 1492 square foot Double Wide home is available for delivery in California, Arizona, Nevada. 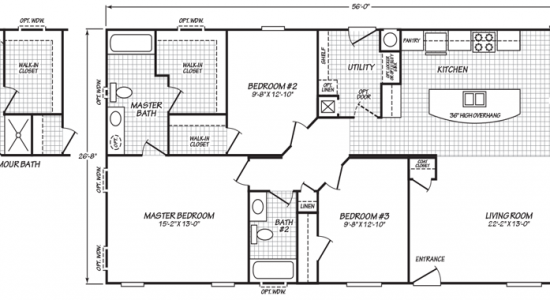 As mobile homes go, this one has a well-proportioned layout. 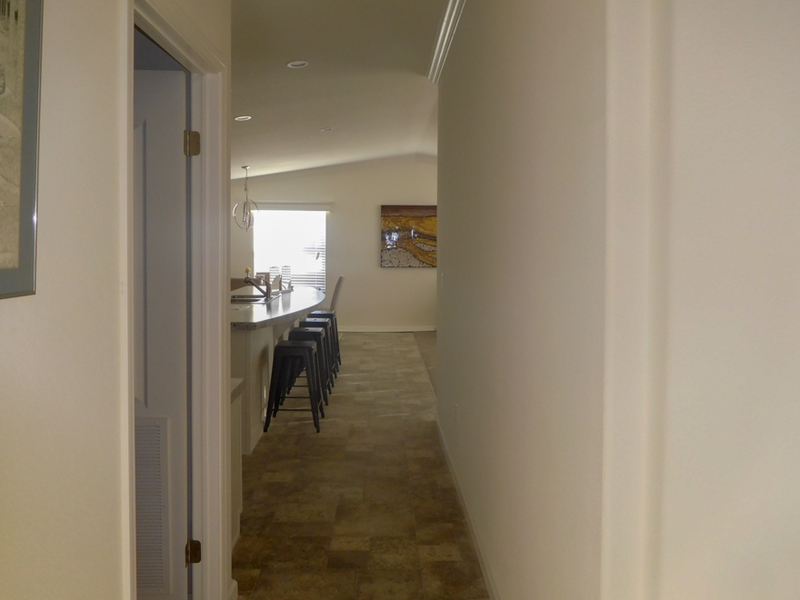 For visual balance, the large, inviting living room approaches the kitchen-dining area in terms of overall size and even holds a convenient corner coat closet. 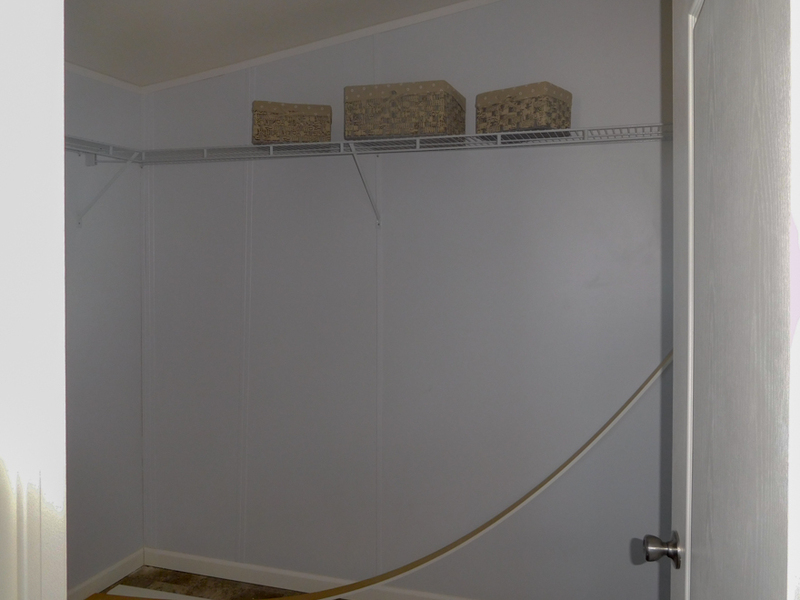 In fact, the Ricon is full of storage nooks throughout. 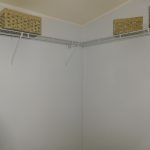 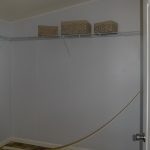 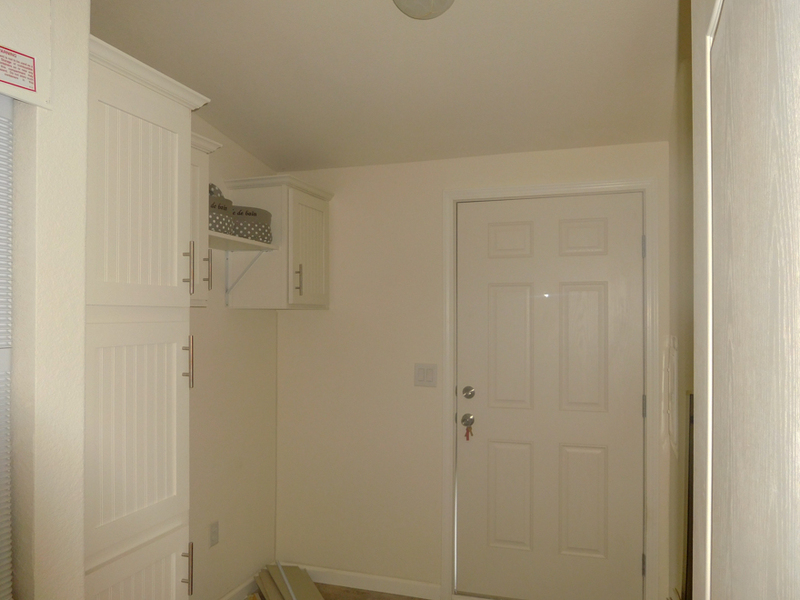 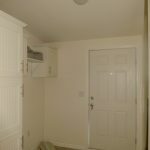 There’s a pantry in the kitchen, a hallway linen closet, plus plenty of overhead shelving in the utility room. 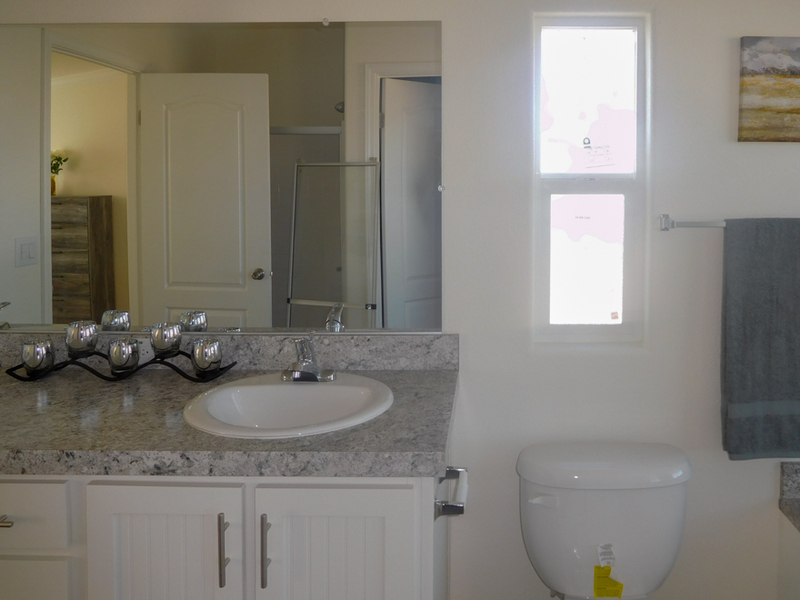 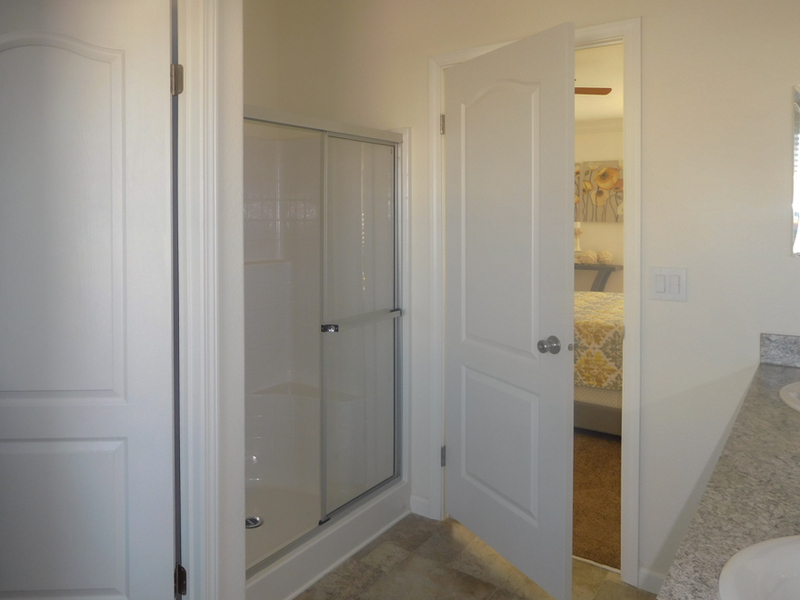 Ask about the deluxe master bath option. 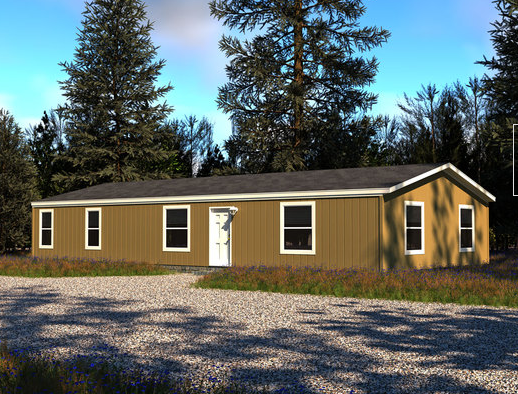 Front Elevation with Cityscape color Cemplank Siding, Shasta White color Roof Shingles, Snowbound Exterior Trim, 12″ Front Overhang and 36″ 6- Panel Inswing Front. 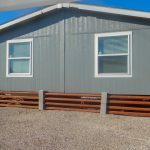 Options shown are 12″ Eaves, 12″ Rear Overhang, Dormer over Living Room Windows with Lap Siding between Columns Passive color. 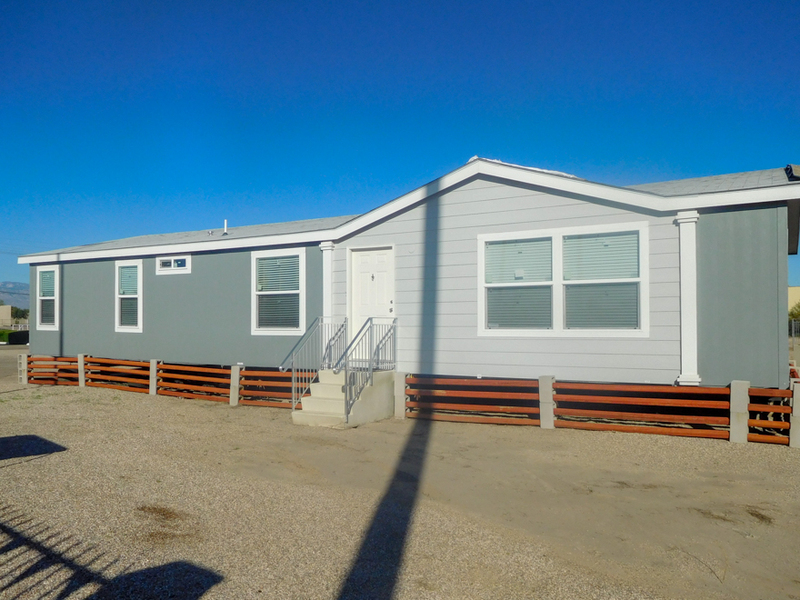 Rear Elevation with Cityscape color Cemplank Siding, Shasta White color Roof Shingles, Snowbound Exterior Trim, 12″ Front Overhang and 6- Panel Outswing Rear Door. 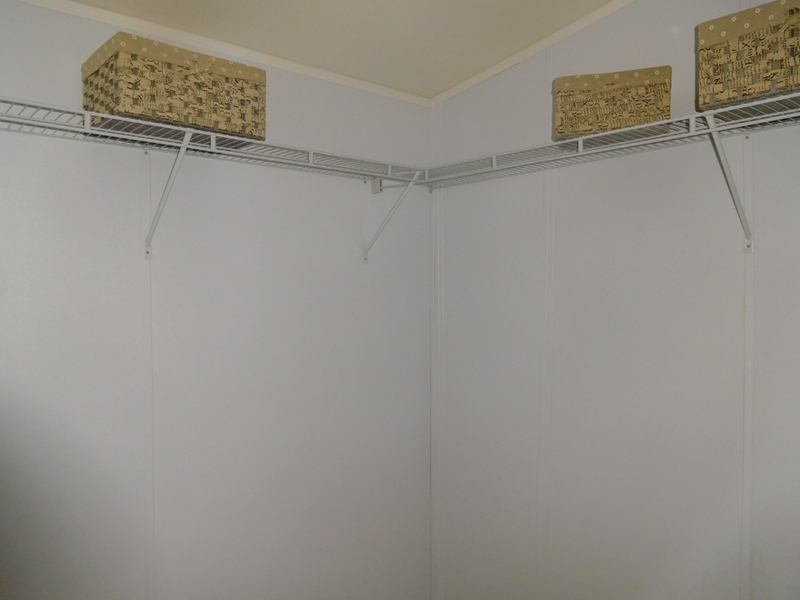 Options shown are 12″ Eaves and 12″ Rear Overhang. 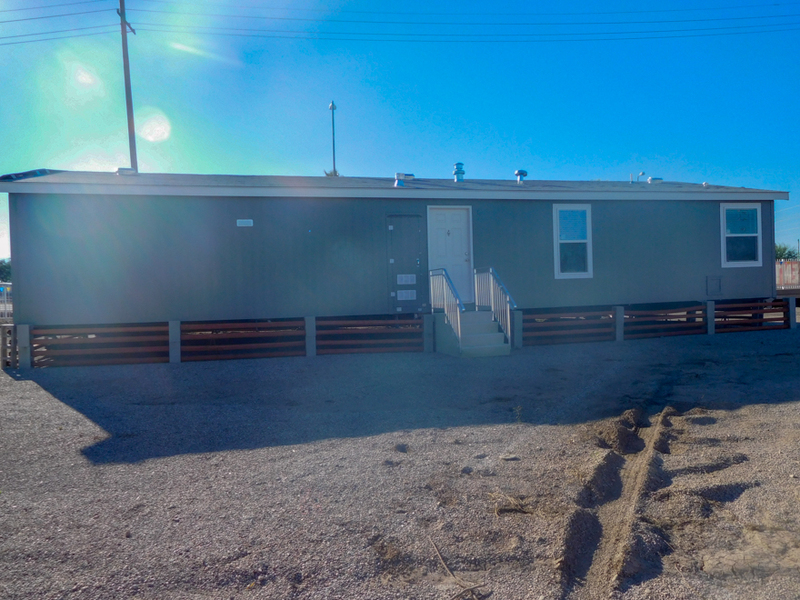 Side (Hitch) Elevation with Cityscape color Cemplank Siding and Snowbound Exterior Trim. 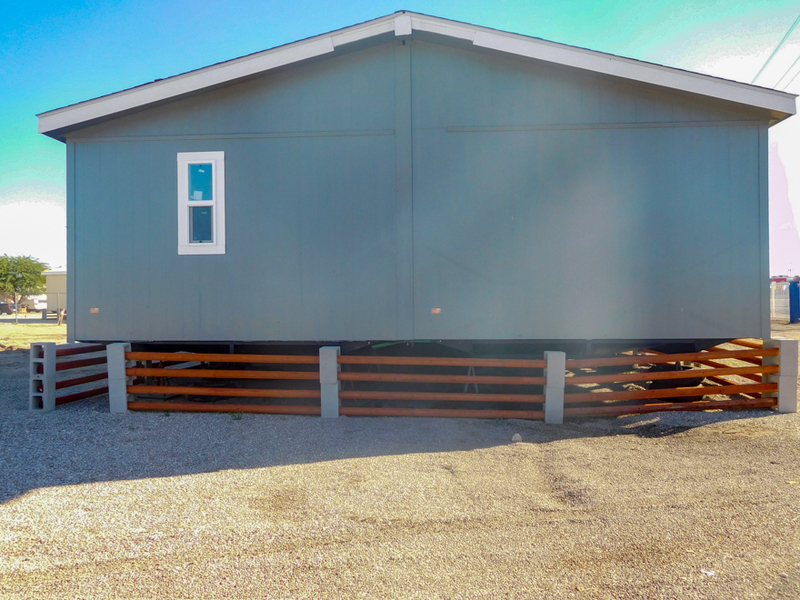 Options shown are 12″ Eaves and 12″ Rear Overhang. 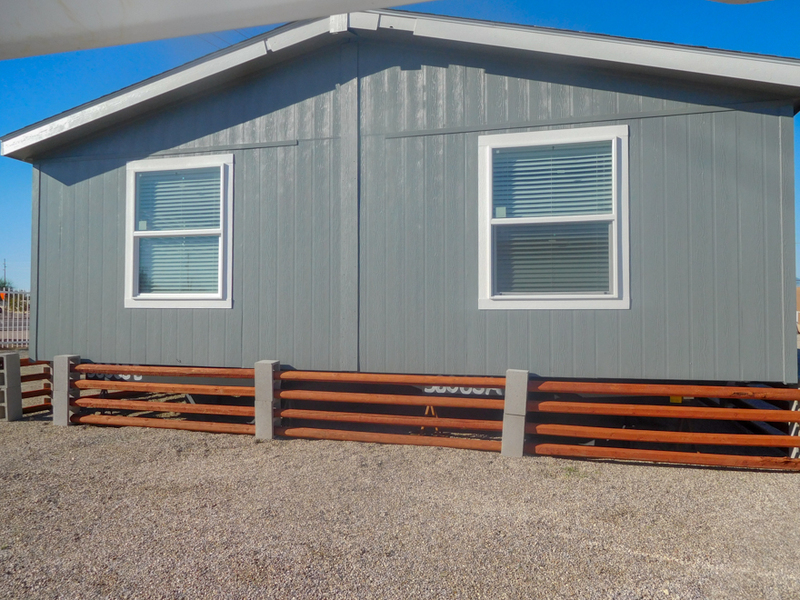 Side Elevation with Cityscape color Cemplank Siding and Snowbound Exterior Trim. 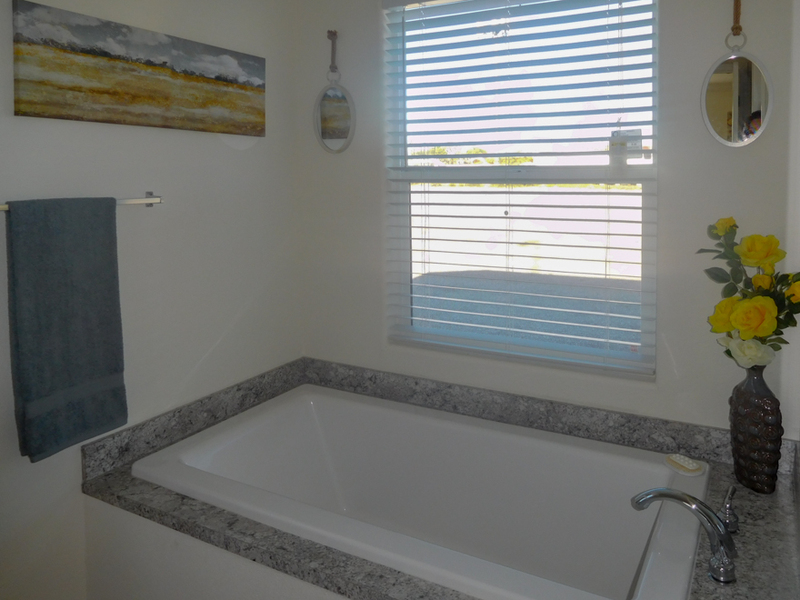 Option shown is Obscure Ventilated Bathroom Window and 12″ Rear Overhang. 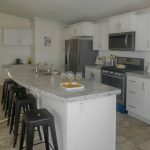 Kitchen with Standard Island with 36″ High Bar with Overhang, Standard desk in Kitchen, Laminate Counter Tops with 6″ Backsplash Argento Roman color and Vinyl Floor covering (DF9510) color. 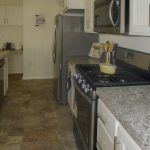 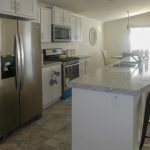 Options shown are Tape & Texture drywall painted Dover White color, Recessed Can Lighting, Crown Molding, Hardwood Cabinets with Shaker White color, 24″ Deep Cabinet Over Refrigerator, Microwave over range and Upgrade Stainless Steel Appliances. 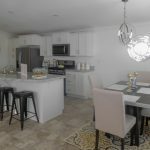 Kitchen with Standard Island with 36″ High Bar with Overhang, Standard desk in Kitchen, Laminate Counter Tops with 6″ Backsplash Argento Roman color and Vinyl Floor covering (DF9510) color. 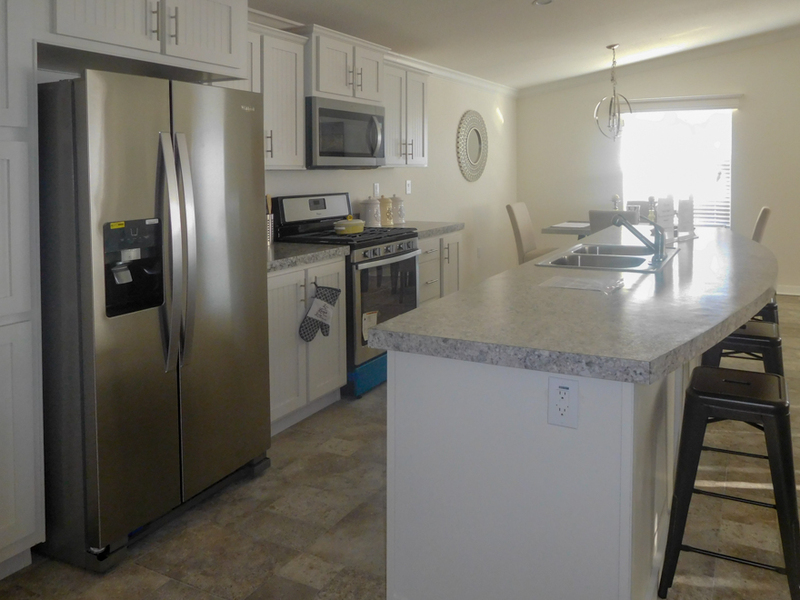 Options shown are Tape & Texture drywall painted Dover White color, Recessed Can Lighting, Crown Molding, Hardwood Cabinets with Shaker White color, 24″ Deep Cabinet Over Refrigerator, Microwave over range, Upgraded Dishwasher and Upgrade Stainless Steel Appliances. 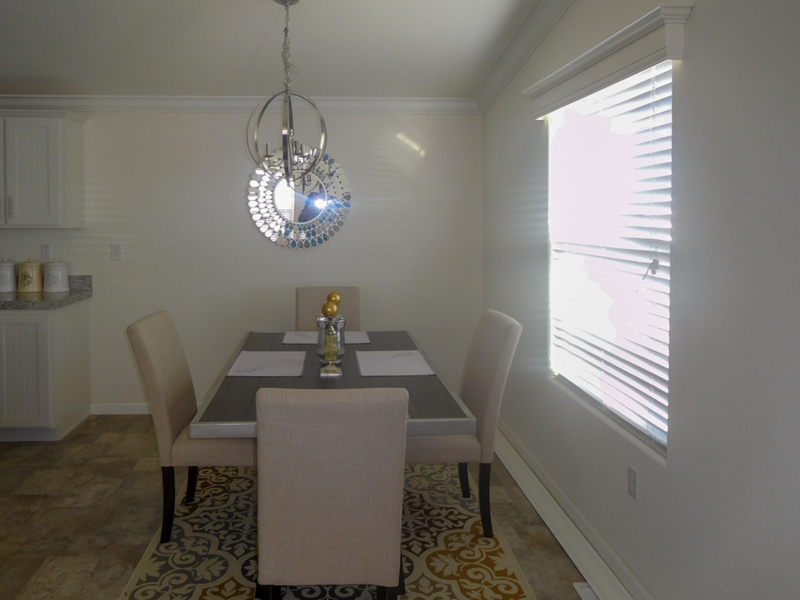 Dining room with Vinyl floor covering DF9510 color. 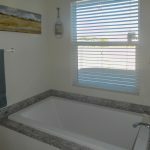 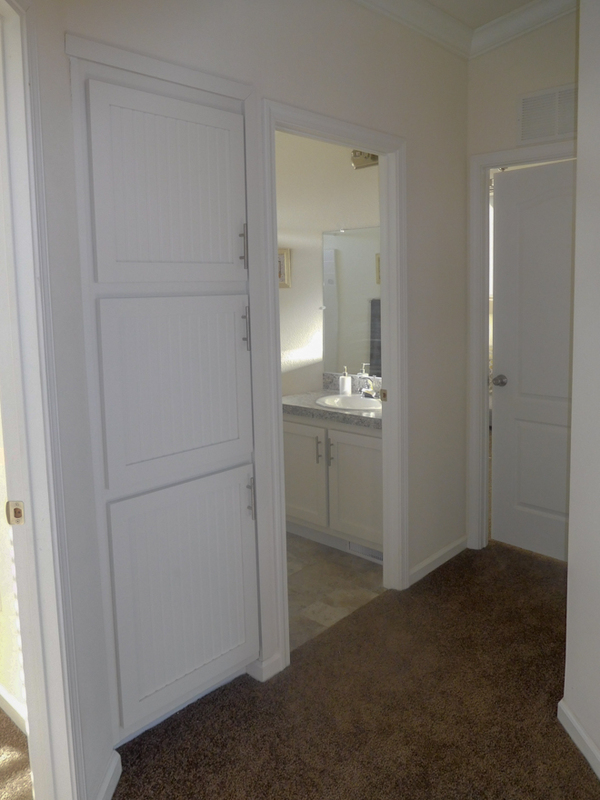 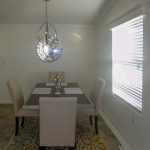 Upgrades shown are 2″ Faux Wood Blinds, Tape and Texture Drywall painted Dover White color, 2″ Baseboard and Crown Molding. 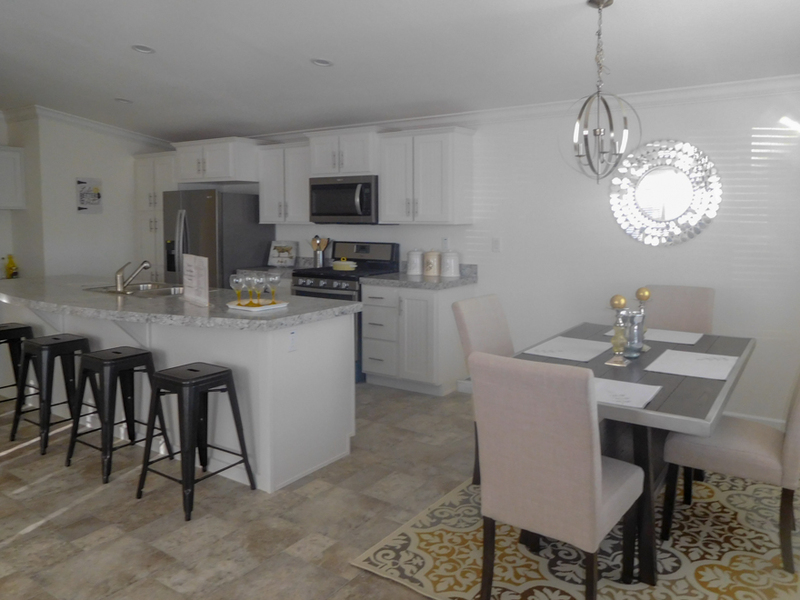 Dining Room/Kitchen with Vinyl Floor covering DF9510 color. 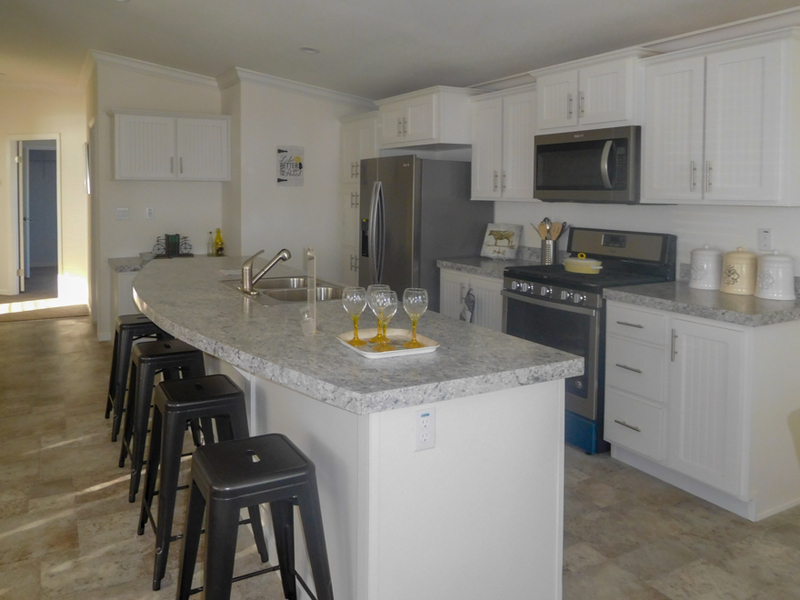 Kitchen Island with 36″ High Bar with Overhang. 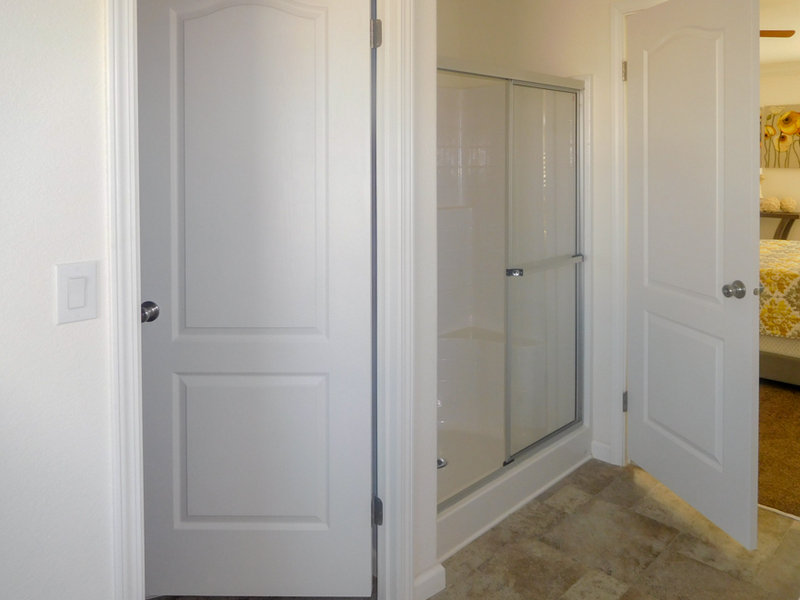 Upgrades shown are Tape and Texture Drywall with rounded corners painted Dover White color. 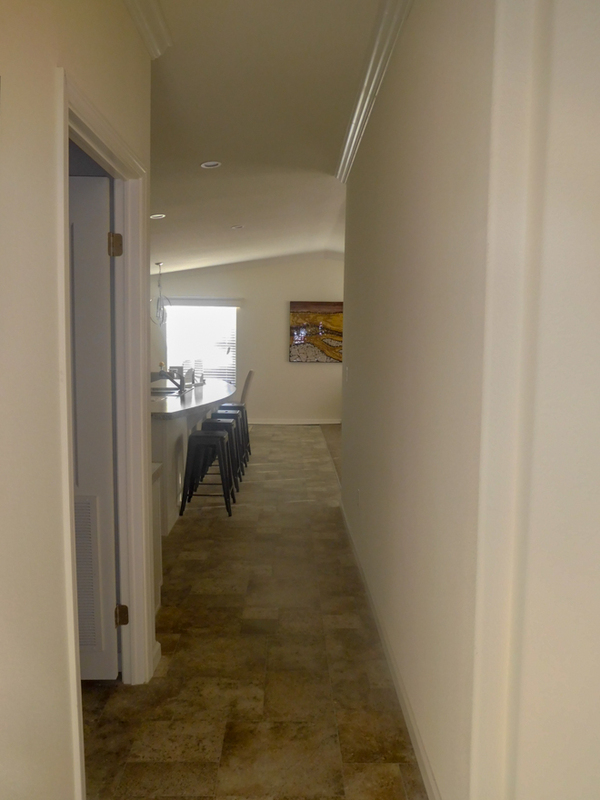 Recessed Can Lighting, Hardwood cabinets with crown molding. 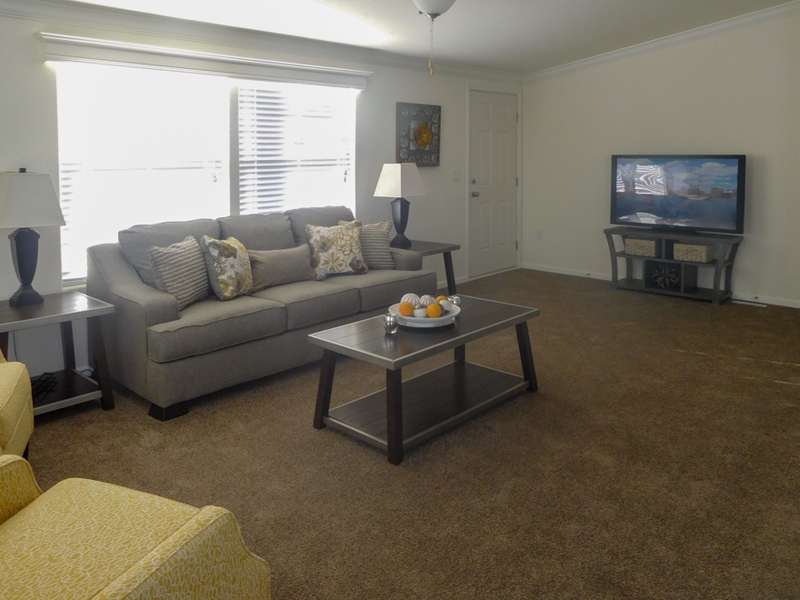 Living Room with Russet Color Carpet and Vinyl floor covering DF9510 color. 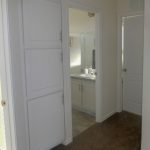 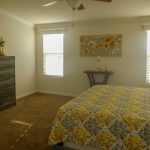 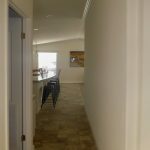 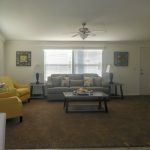 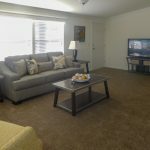 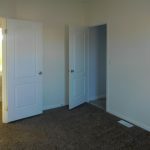 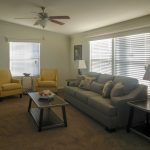 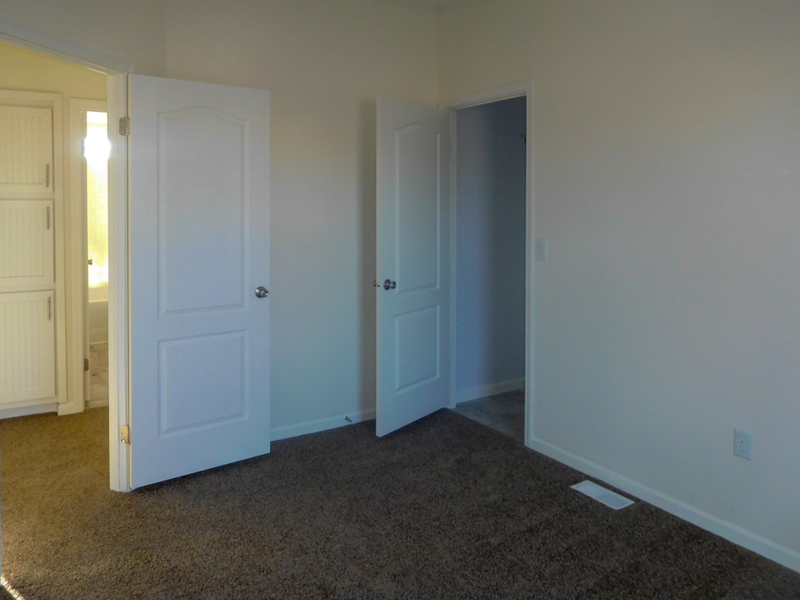 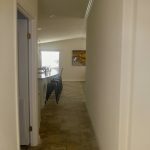 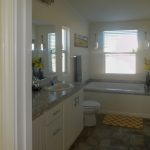 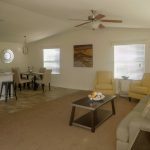 Options shown are Tape and Texture Drywall with Rounded Corners painted Dover White and Installed Ceiling Fan with Light, 2″ Faux Wood Blinds, 2″ Baseboard molding, and 2″ Crown Molding. 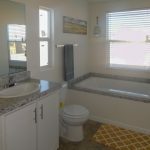 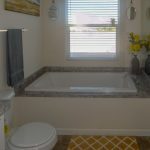 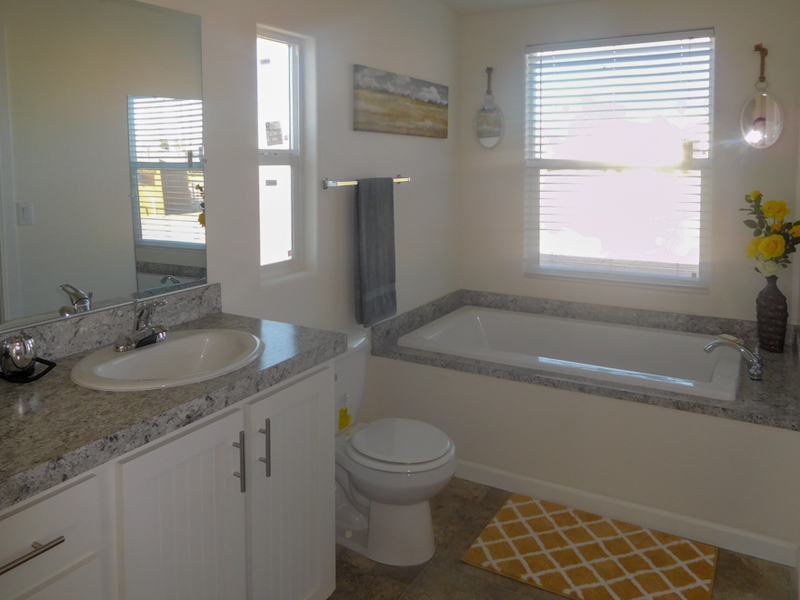 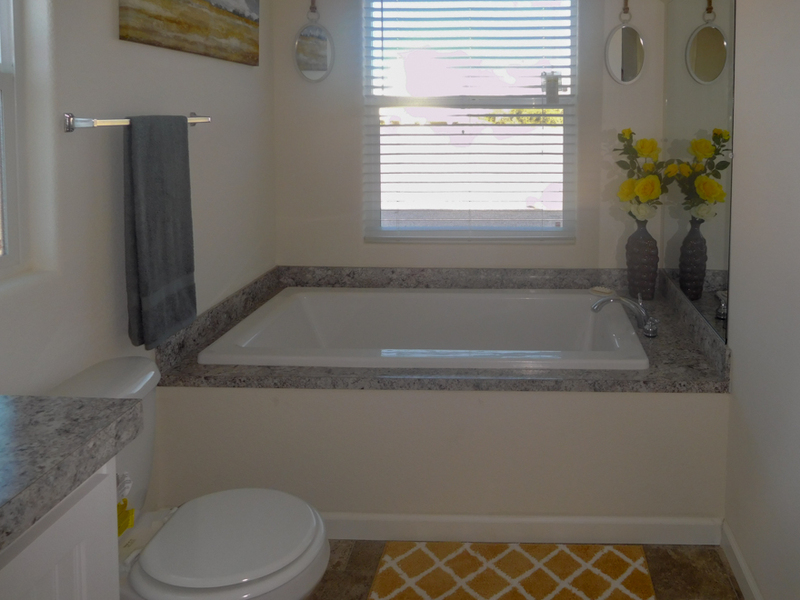 Master Bathroom with Vinyl Floor covering (DF9510) Color and rounded toilet, Single Lever Chrome Faucet, Laminate Counter Tops with 6″ backsplash Argento Romano. 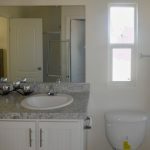 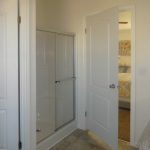 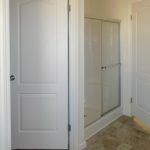 Option shown is Tape and Texture Drywall painted Dover White, Harwood cabinets White color, Glamour Bath: includes- 60″ Rectangle Drop in tub, 48″ Walk-In Shower with enclosure, Dual porcelain lavy, bank of drawers between lavys, 40×54 window, 3-Door Linen Cabinet and mirrored medicine cabinet. 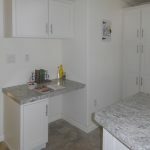 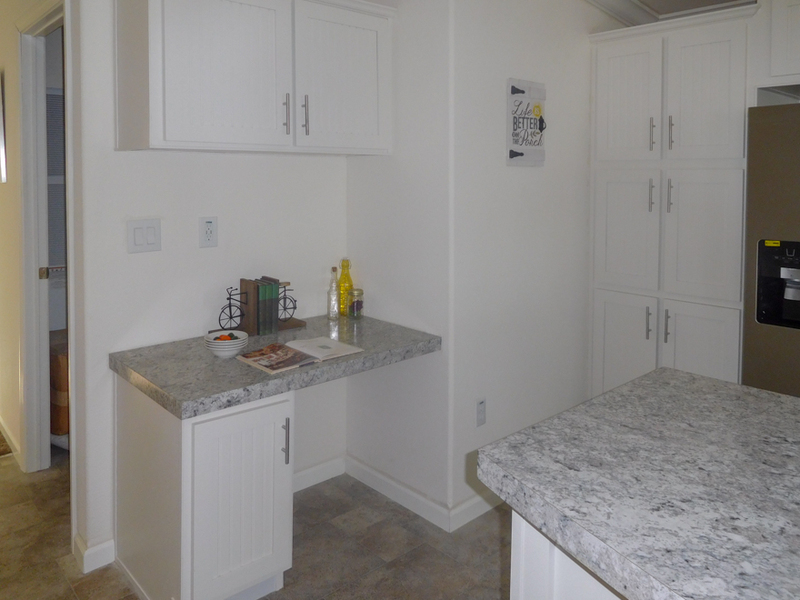 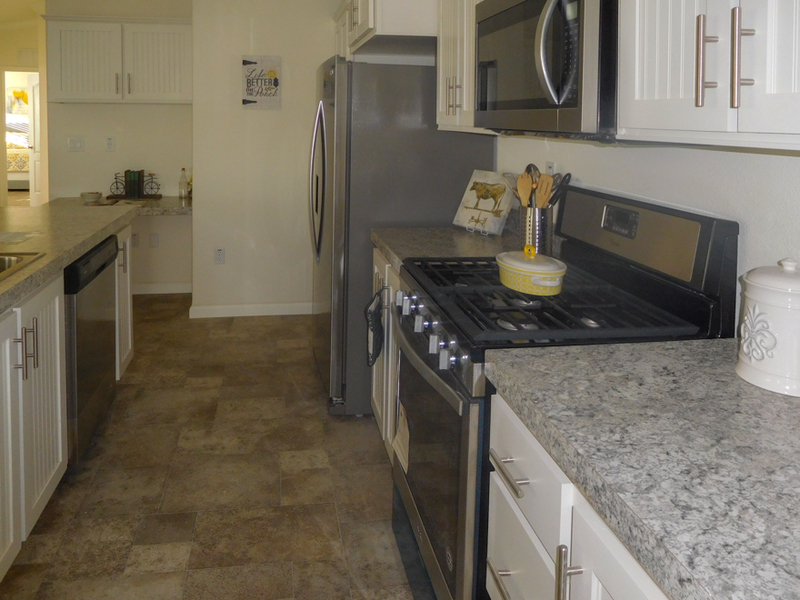 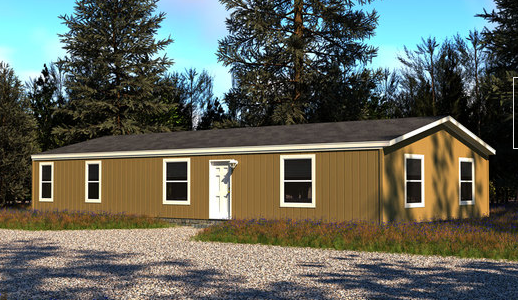 Ask your housing consultant about the other great features that come standard on the Rincon manufactured home.